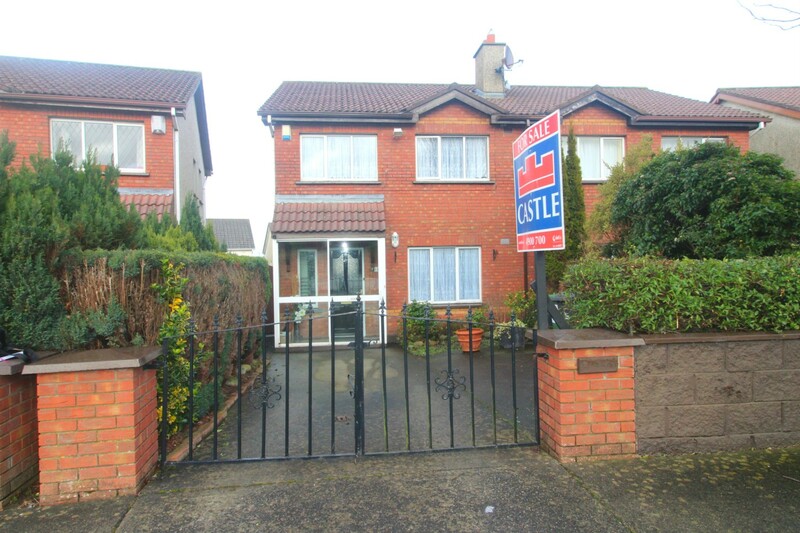 Castle Estate Agents are delighted to present 12 Corbally Rise to the market for sale. 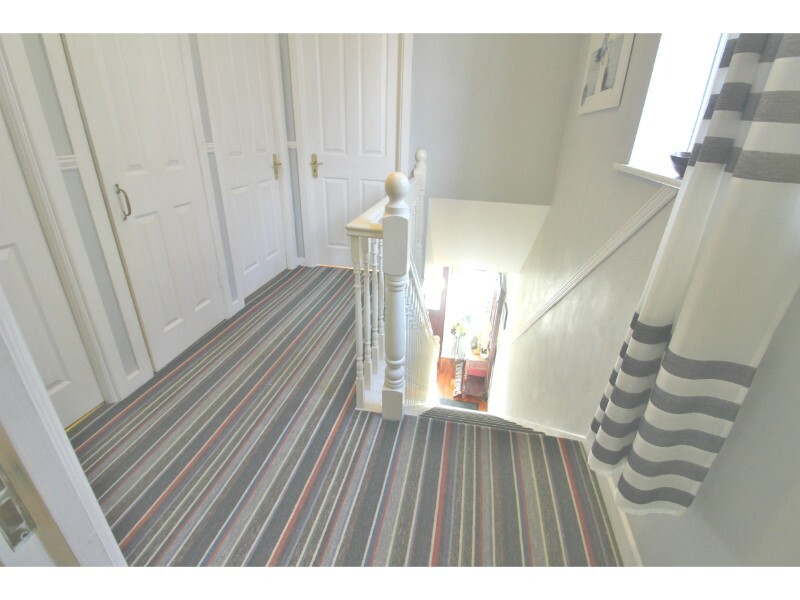 This stunning three bedroom semi-detached family home has been tastefully extended and has been the subject of much improvement by the current owners. 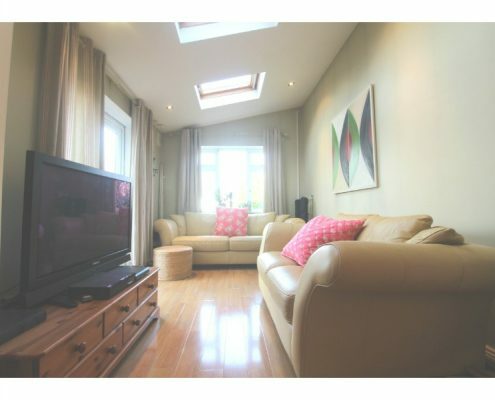 Presented in immaculate order throughout this bright and very spacious property is ideally located on a quiet cul-de-sac just a short walk away from the Citywest Shopping Centre and LUAS, schools, shops, parks and bus and road routes are all close by. This fine family home offers flexible living accommodation and benefits from a single storey extension to the rear (currently aTV/family room) that provides a large, open-plan living area that opens onto a large, raised deck and rear garden. 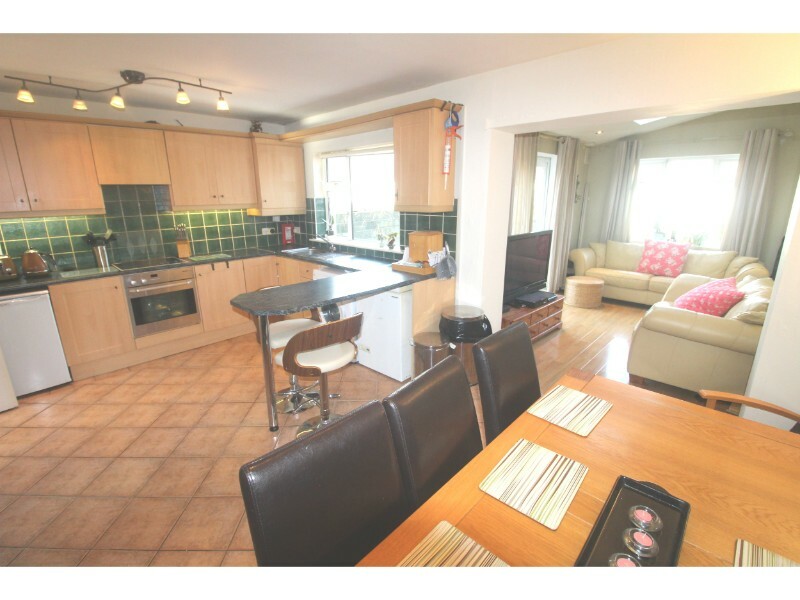 Briefly the property comprises of a separate sitting room with feature fireplace, open-plan kitchen/diner, TV/family room, three great size bedrooms with en-suite shower room to master and family bathroom. 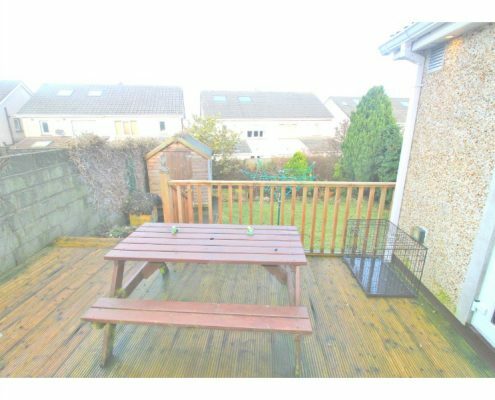 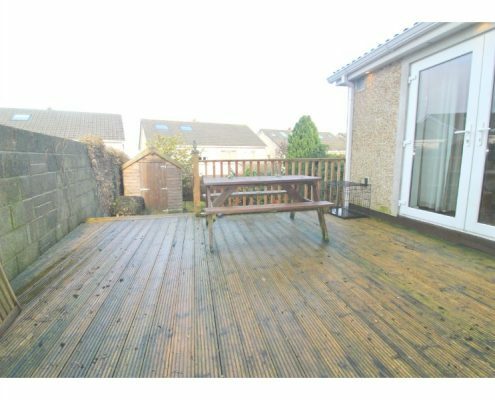 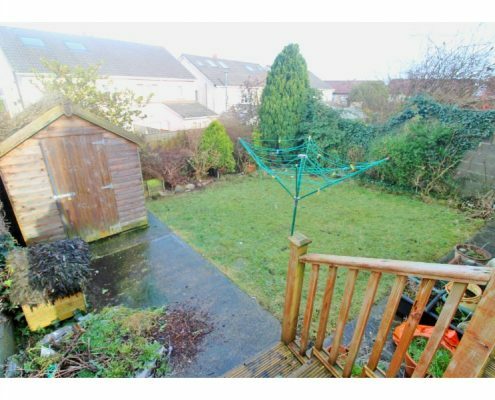 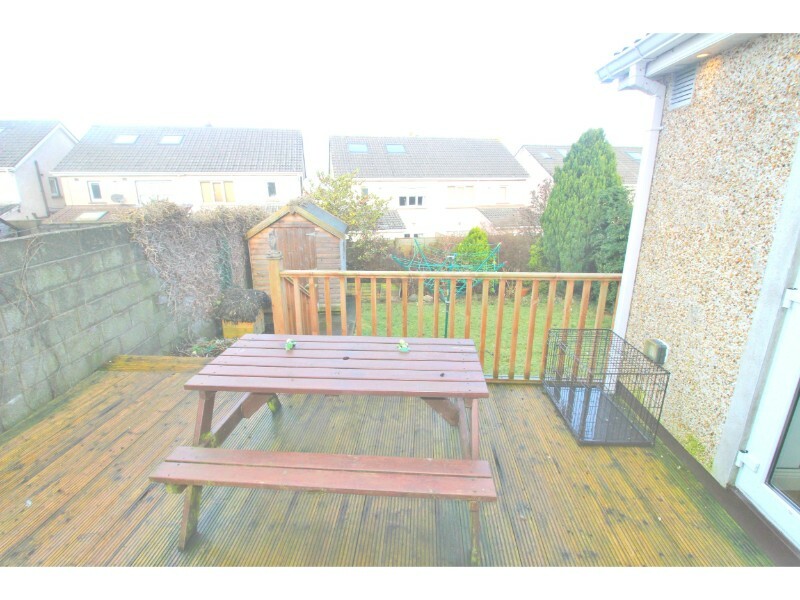 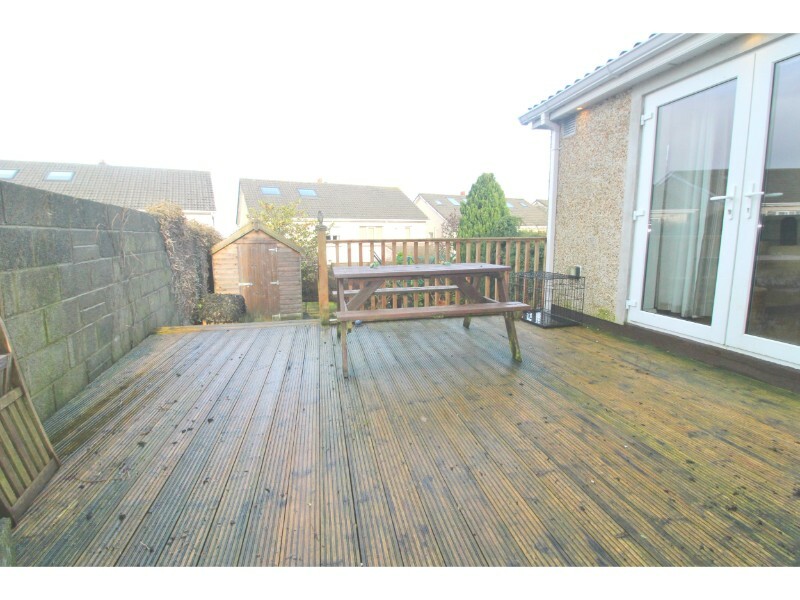 To the rear is a large raised deck area and garden and to the front is a gated driveway providing off-street parking. 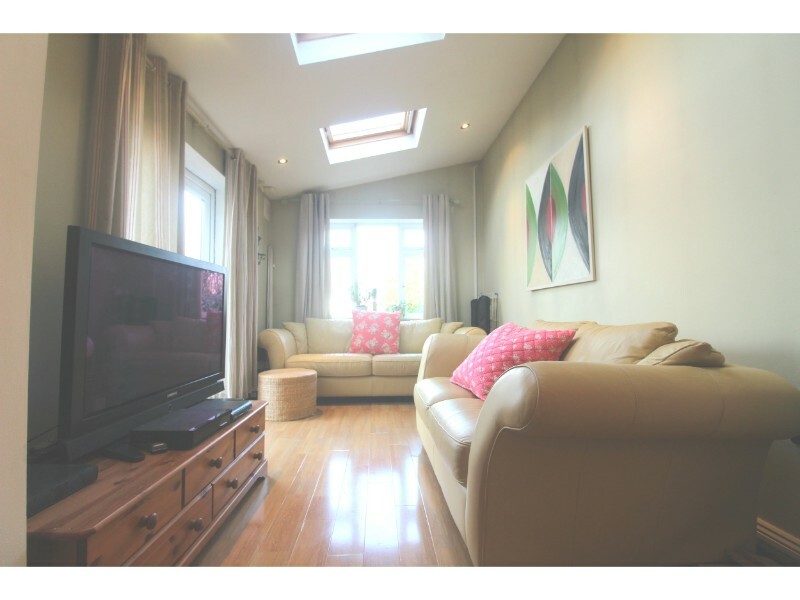 Many additional benefits include, full double glazing throughout, gas-fired central heating, fitted wardrobes, enclosed porch, CCTV system and alarm. 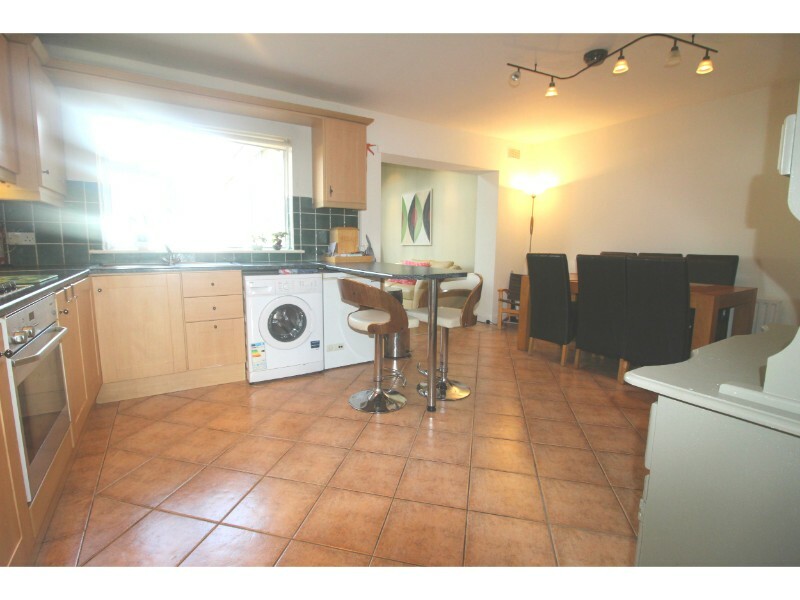 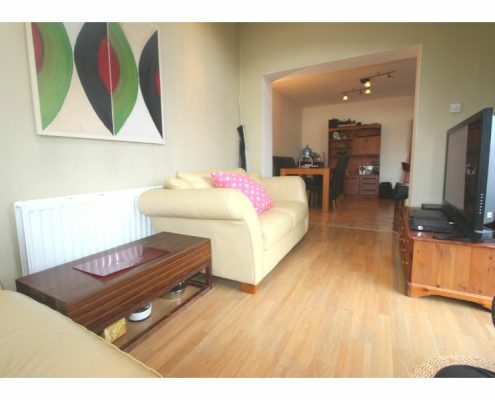 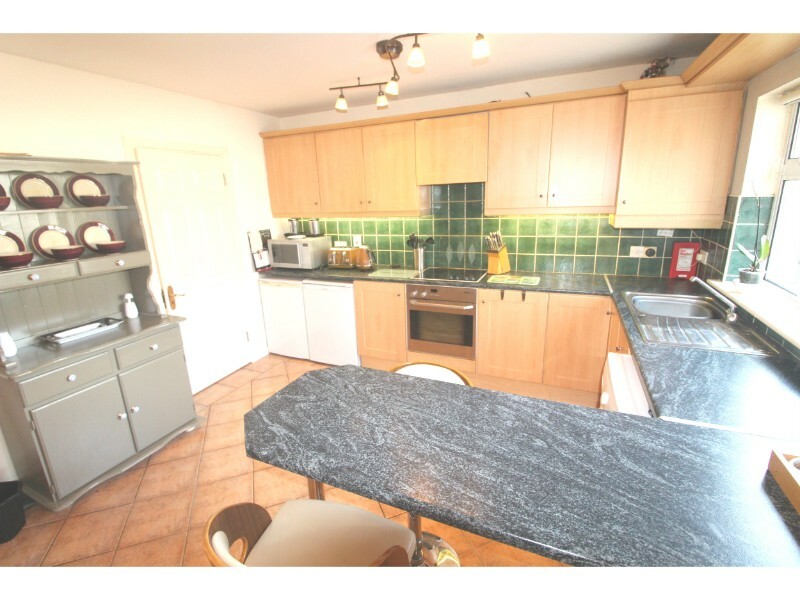 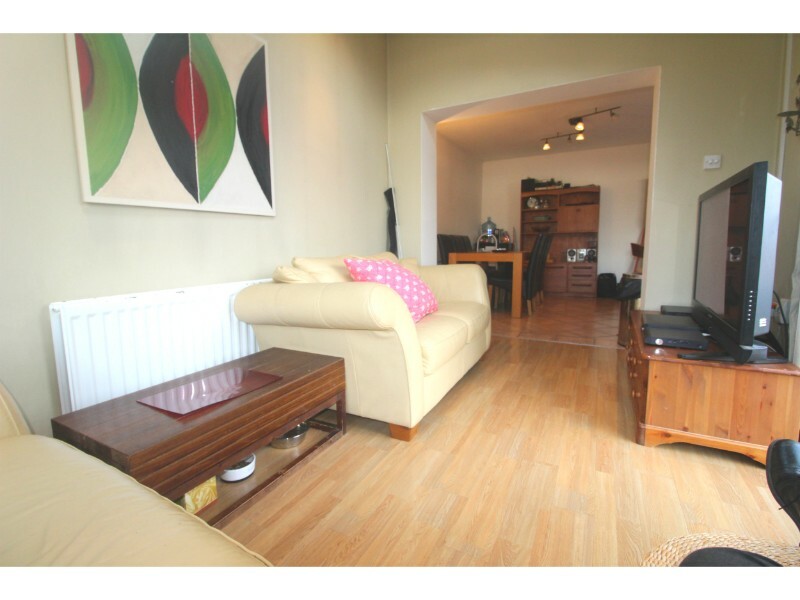 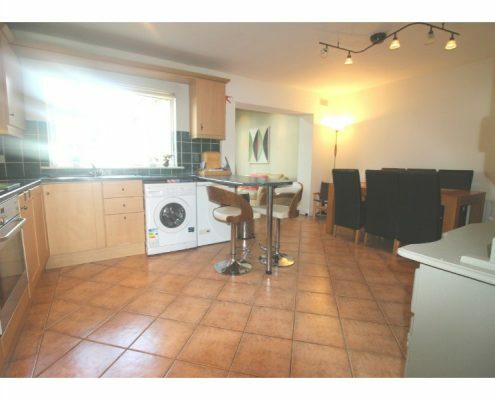 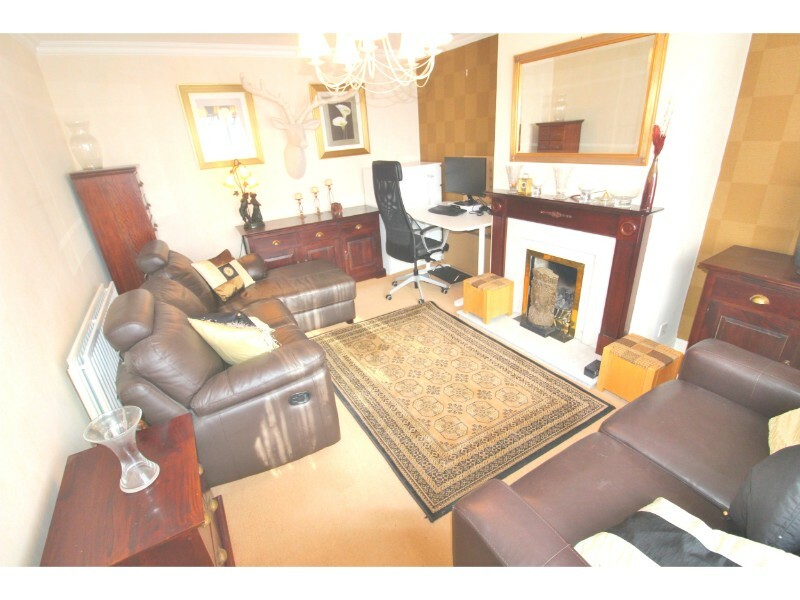 To view this exceptional property call us today on 01 490 0700. 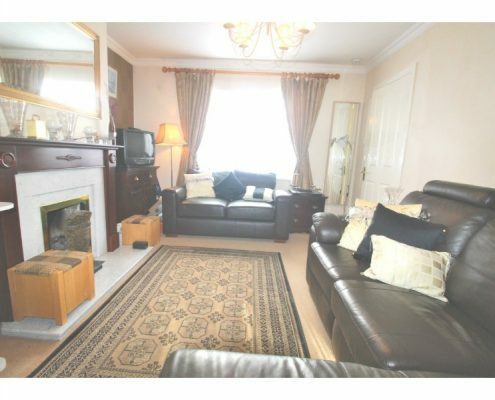 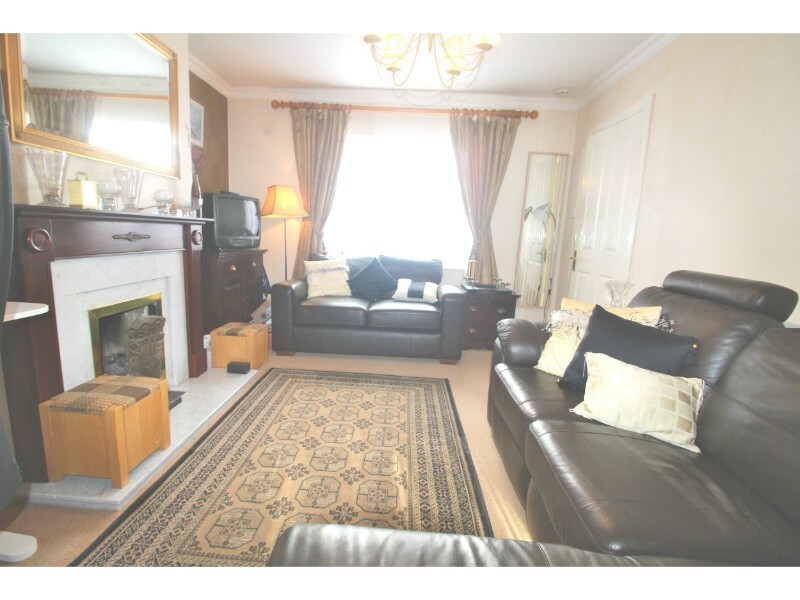 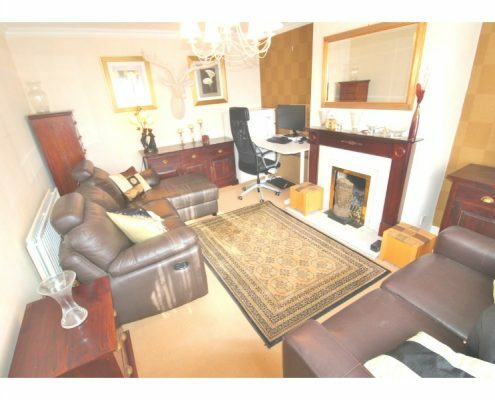 Sitting room: 4.96m x 3.67m with double glazed windows to front aspect, feature fireplace with marble surround and hearth-stone and wooden mantle-piece with inset, coal effect gas fire, ornate coved ceiling and ceiling rose. 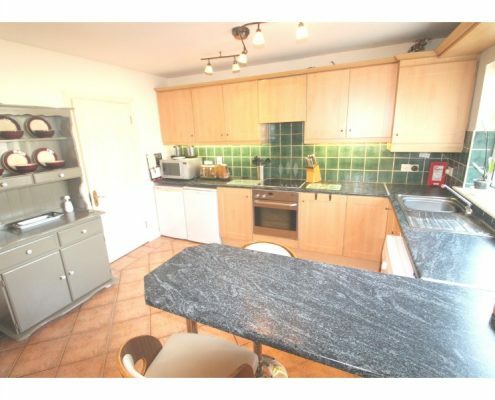 Kitchen/diner: 5.40m x 3.74m with double glazed windows to rear aspect, ceramic tiled flooring, a range of both eye and base level kitchen units with roll-top work surfaces and tiled splash-backs, integrated oven, hob and extractor, space for washing machine with plumbing, space for dryer, space for fridge, space for freezer and stainless steel sink & drainer. 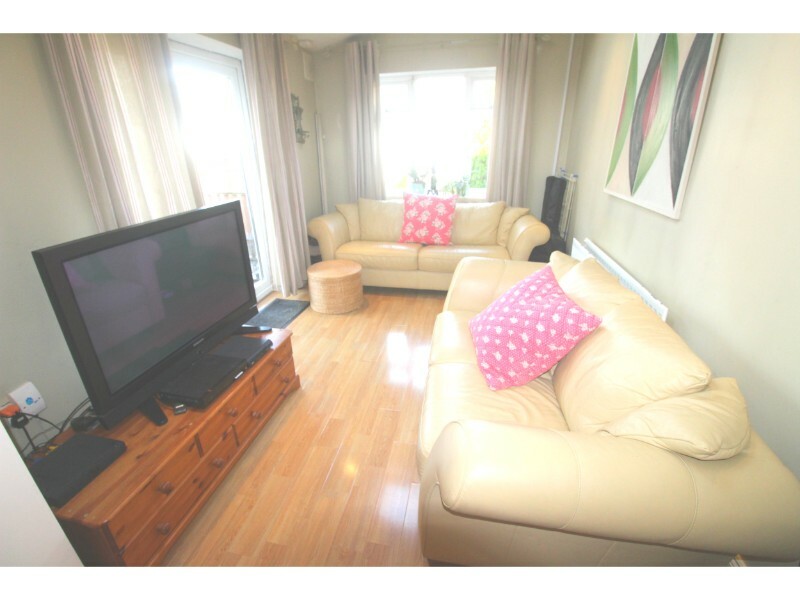 TV/family room: 4.30m x 2.99m with double glazed French doors to side aspect and deck, double glazed windows to rear aspect, twin “Velux” windows to side aspect and laminate flooring. 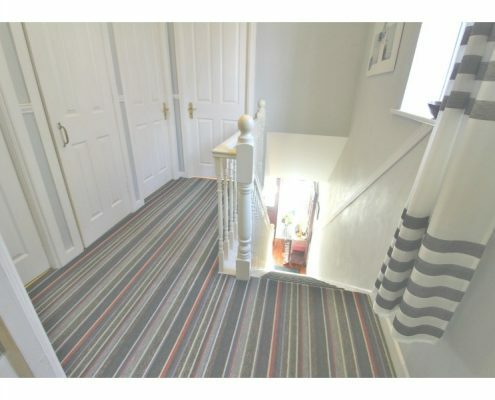 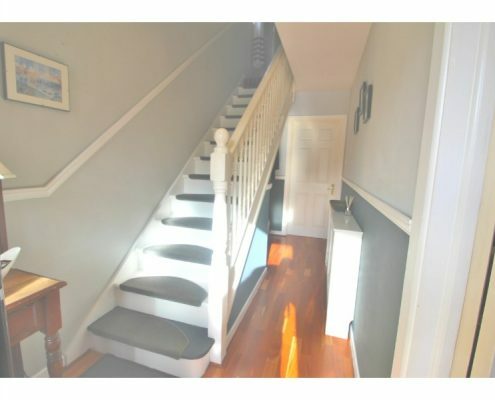 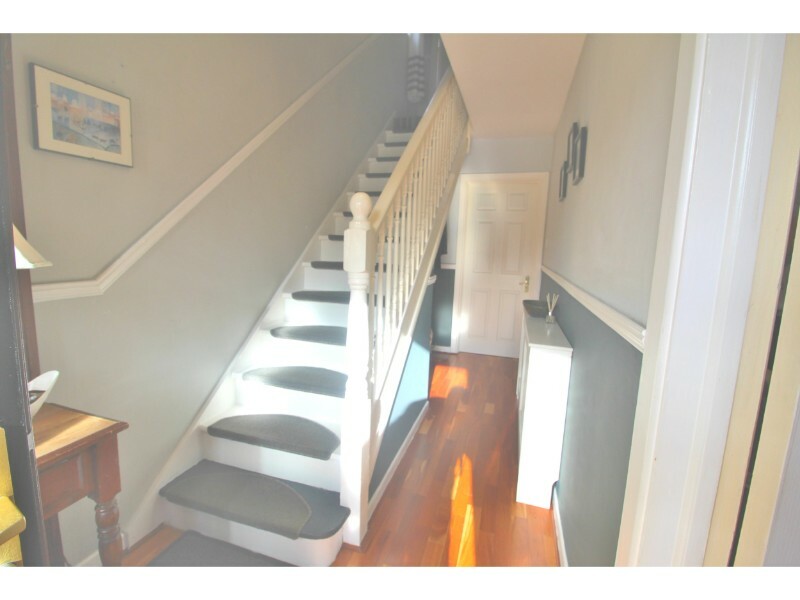 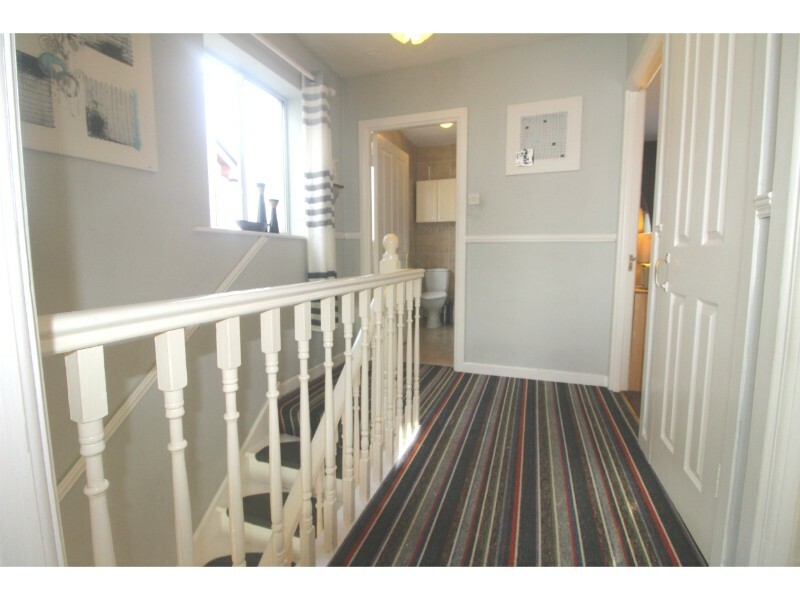 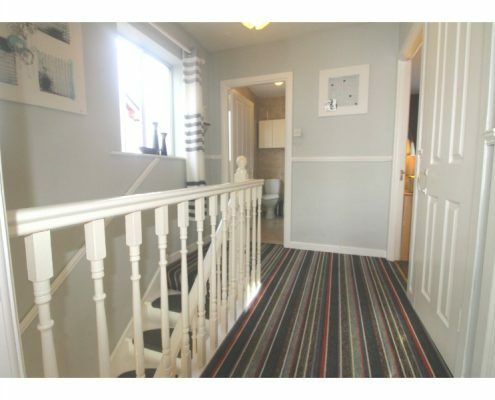 Hallway: 4.69m x 1.82m Enclosed, double glazed porch leads to wood framed front door with obscure glass panels, Canadian, solid wood flooring, under-stairs storage, stairs to first floor and alarm pad. 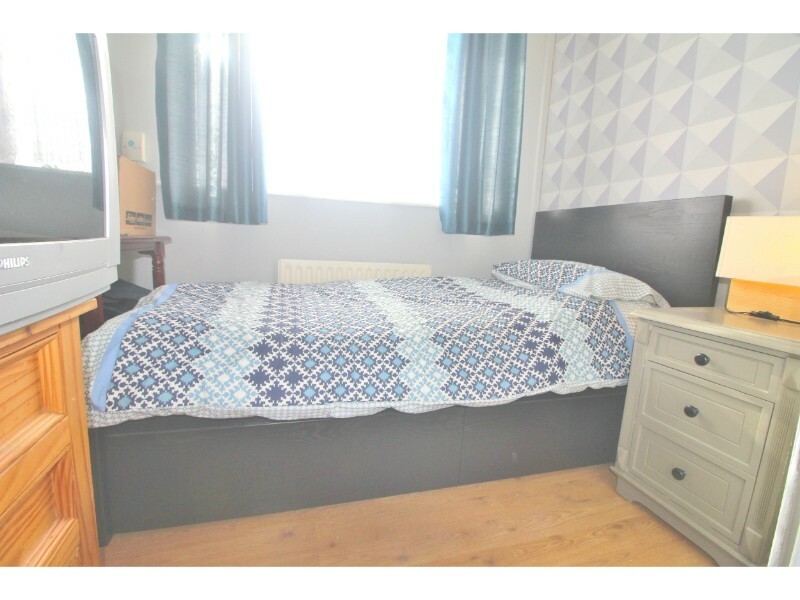 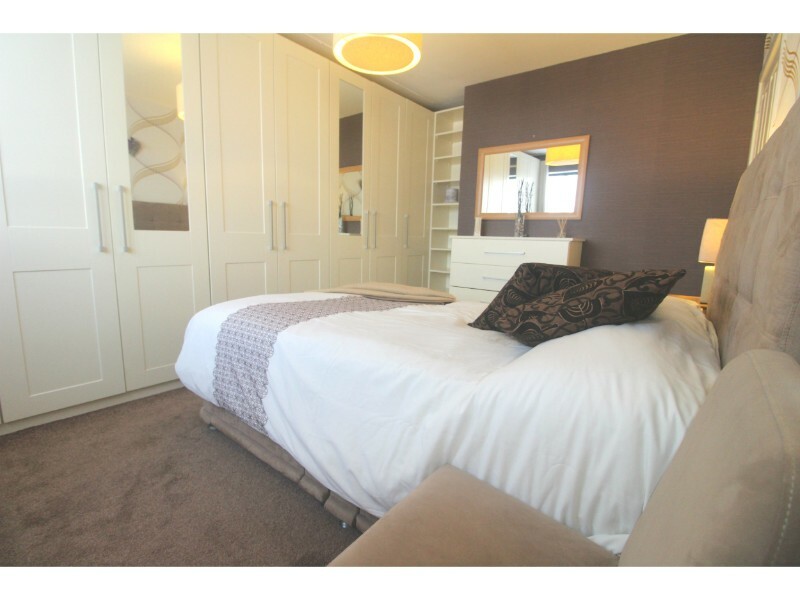 Bedroom 1: 4.74m x 2.73m with double glazed windows to rear aspect, a range of full height, full width fitted wardrobes and storage and door to en-suite. 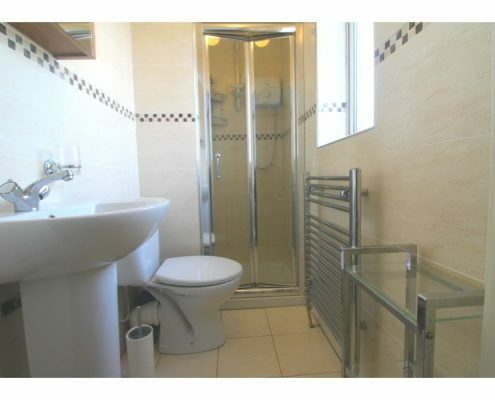 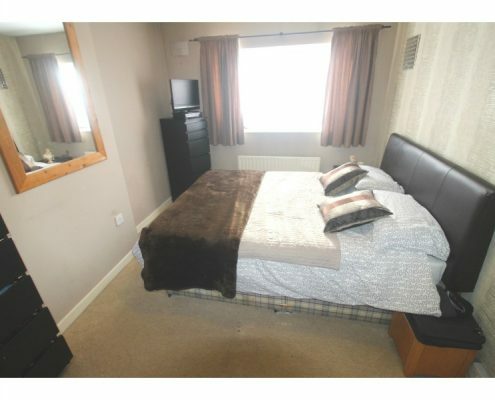 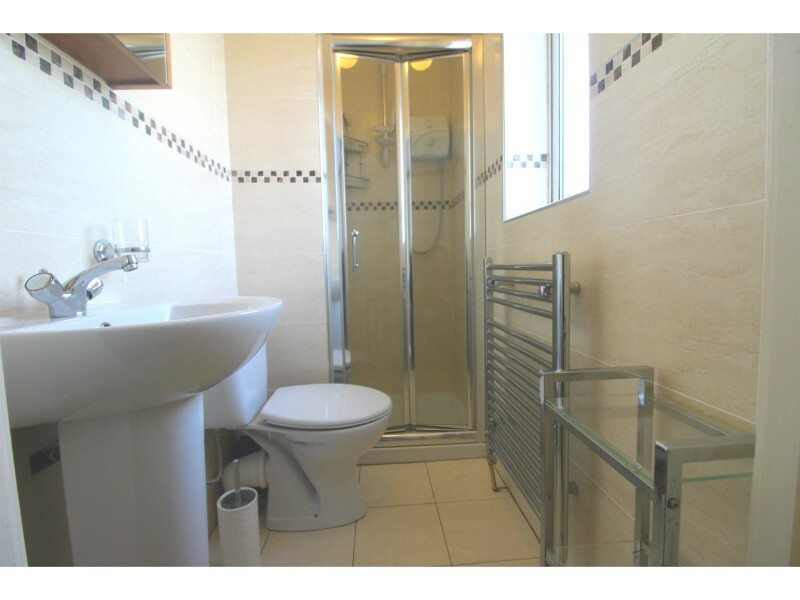 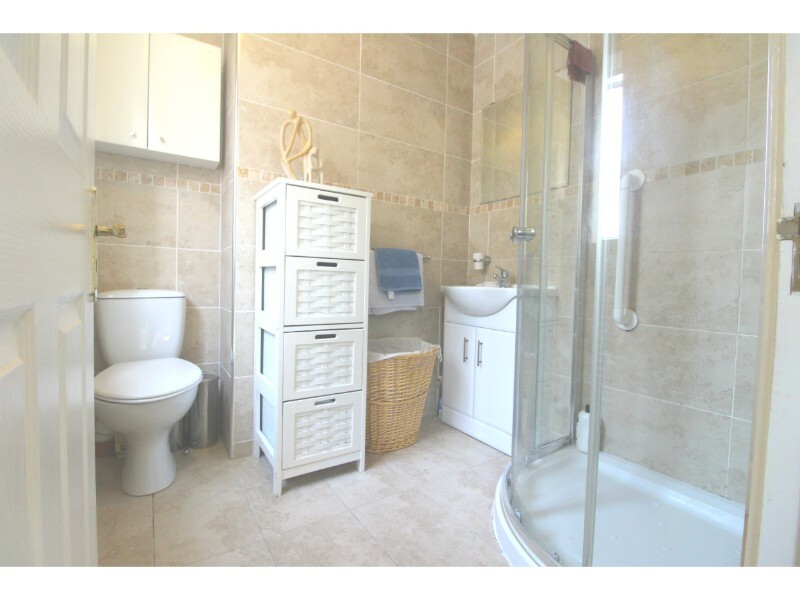 En-suite: 2.20m x 1.12m with double glazed, obscure glass window to rear aspect, ceramic tiled flooring, fully tiled walls, shower cubicle with Triton electric shower, pedestal hand basin, ladder-style heated towel rail and W.C. 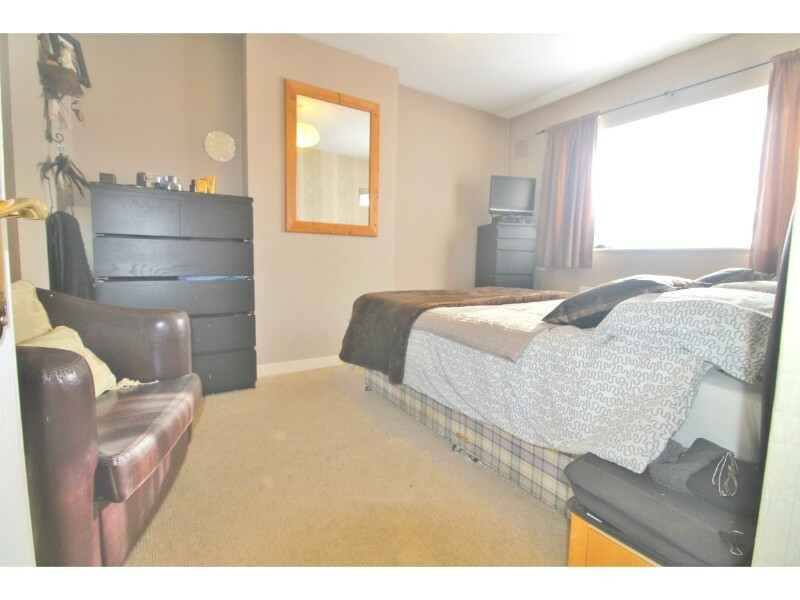 Bedroom 2: 4.08m x 3.30m with double glazed windows to front aspect and fitted wardrobes. 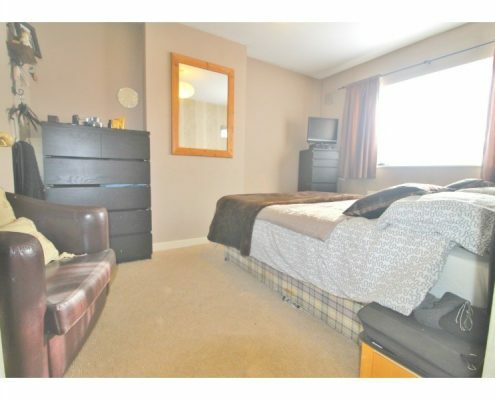 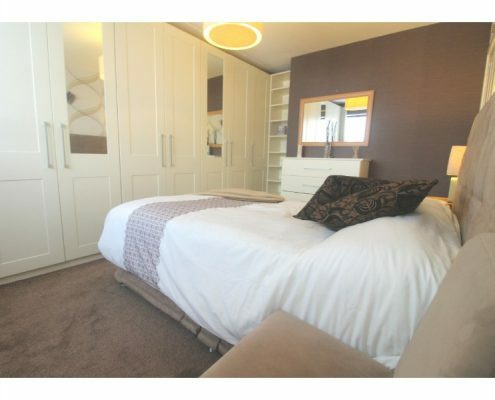 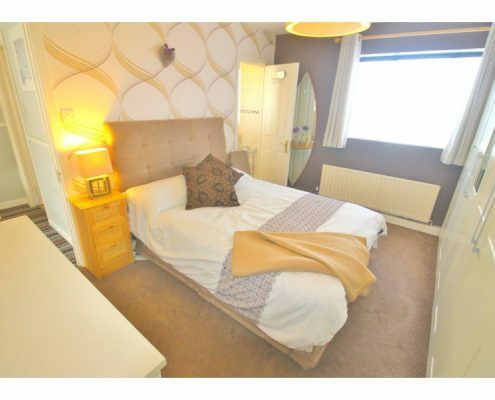 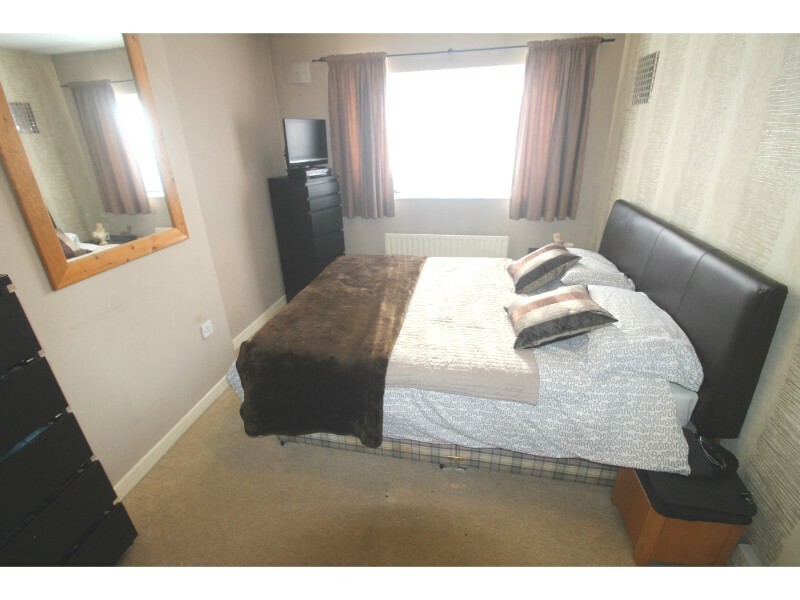 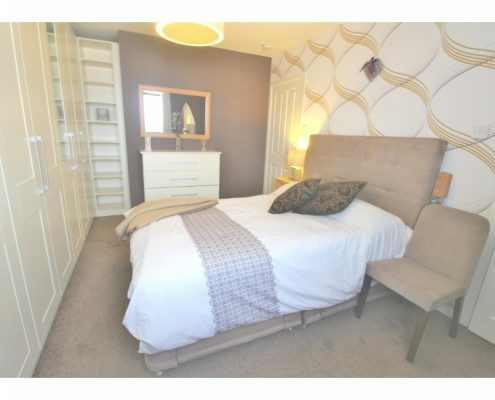 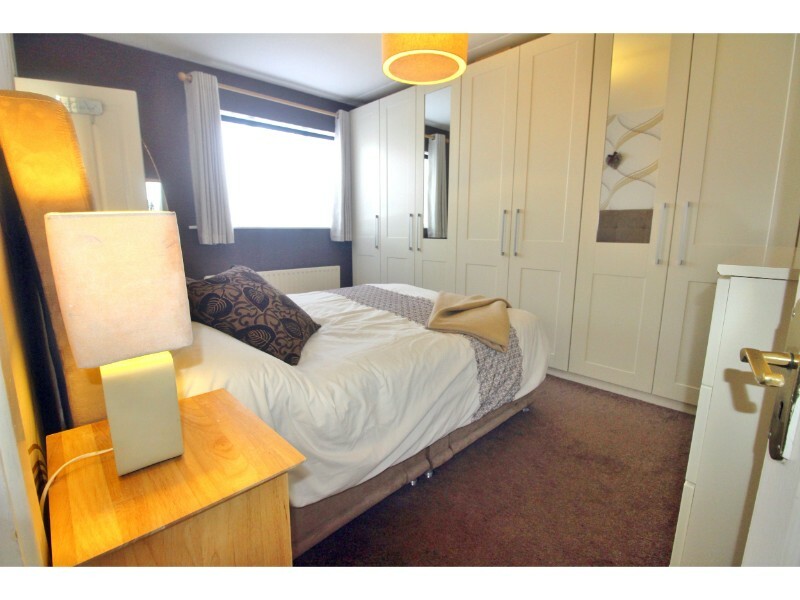 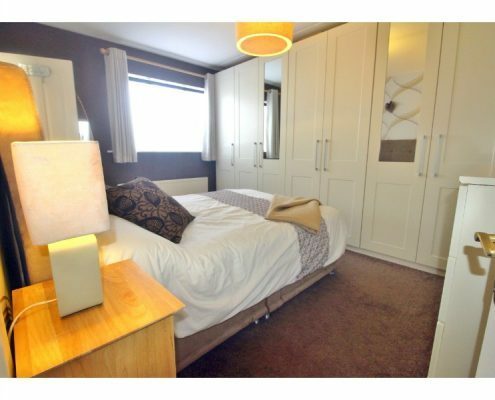 Bedroom 3: 2.84m x 2.41m with double glazed windows to front aspect, laminate flooring and fitted wardrobes. 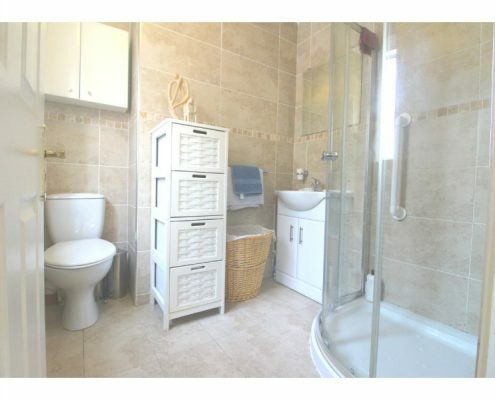 Bathroom: 2.14m x 2.10m with double glazed, obscure glass window to side aspect, ceramic tiled flooring, fully tiled walls, large, corner shower cubicle with Triton electric shower, vanity unit with hand basin, ladder-style heated towel rail and W.C.
Rear garden: Large raised deck on metal base, garden laid to lawn with flower beds and mature hedge and shrub borders, side access to front driveway amd wood shed. 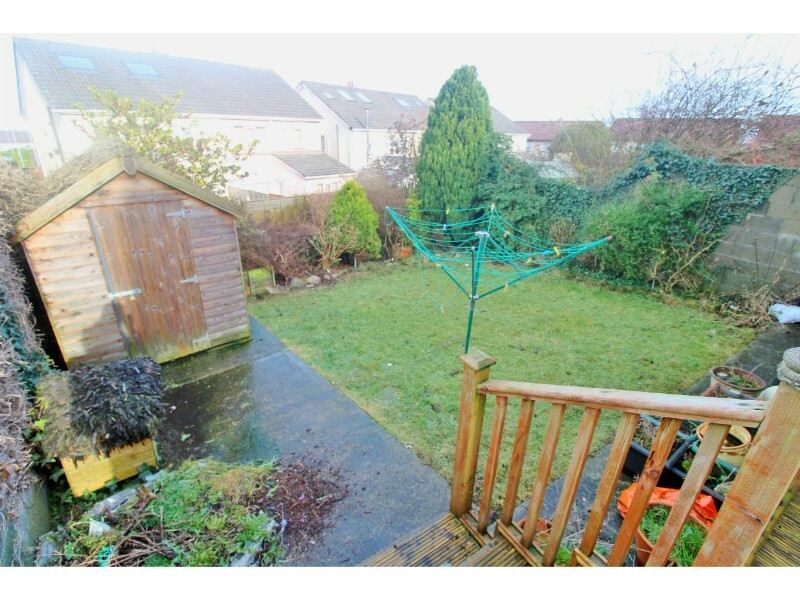 Front: Gated, driveway parking and mature hedgerow borders.